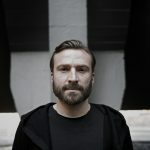 When the Berlin booking agency Still Hot launched its own label at the beginning of the year, the founders Martin Eyerer, Alex Flatner and Benny Grauer saw the opportunity to represent the agency and the circle of artists on this platform. Meanwhile, a firm has emerged with Still Hot, which has slowly but steadily grown into an accredited label. 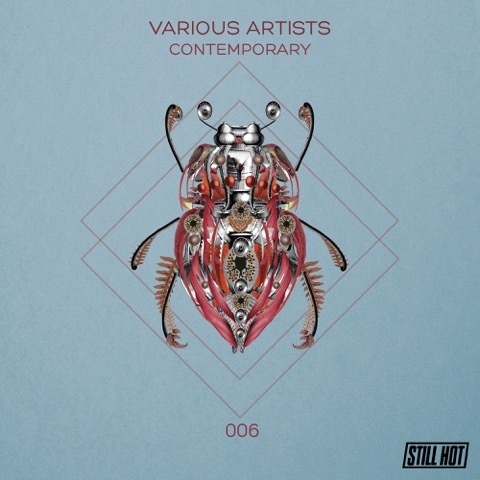 With the catalog number 006, the three (elective) Berliners once again take the opportunity to present the musical work of the artists united by Still Hot and supply us with five new tracks specially produced for this compilation in the middle of the open air season. First comes Alex Flatner, who alongside his other label projects like Circle Music, proved with his “Welcome To My Life” on Still Hot, that he has not only mastered the fusion of Techno and House, but has also perfected it. With “Without You” he delivers a hot candidate for the pole position as a summer club hit. With “The Source Code”, Benny Grauer sought the formula for the perfect track and mixed tension, hypnotic sounds and danceable rhythms. Now, with “Absolute Alert”, he refines that with a light breeze of Acid, but always remains faithful to his in-trance-spinning sound. The internationally most successful and well-known artist on Still Hot is undoubtedly Martin Eyerer, a man with many talents, full of action, and always a tremendously great passion for music, as he proves with his radio show, his own label Kling Klong and the associated club showcases. With “Accessor” he keeps his usual tempo, is less techy, but even more funky and groovy. In this way, he also lays the foundation for Martin Landsky, whose track „Alpha Funk“ hits a similar notch, but remains minimalist and deep at the same time. As a new addition to the label Still Hot, he delivers a wonderful debut. 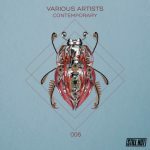 On the other hand, Mihai Popoviciu and Markus Homm make the final point, who got the ball rolling with the catalog number 001 and the track “Insomnis”. Also „June Tune“ is deep, a little funky, yet impulsive and demanding and completes this sampler skillfully. A retrospective that does not fall back on already released tracks and relaxes on their laurels, but rather an independent EP, that makes a point of looking into the future of the label. Alex Flatner – Without You (Original Mix) 7:15 min. Benny Grauer – Absolute Alert (Original Mix) 6:12 min. Martin Eyerer – Accessor (Original Mix) 6:36 min. Martin Landsky – Alpha Funk (Original Mix) 6:43 min. Mihai Popoviciu & Markus Homm – June Tune 7:18 min.